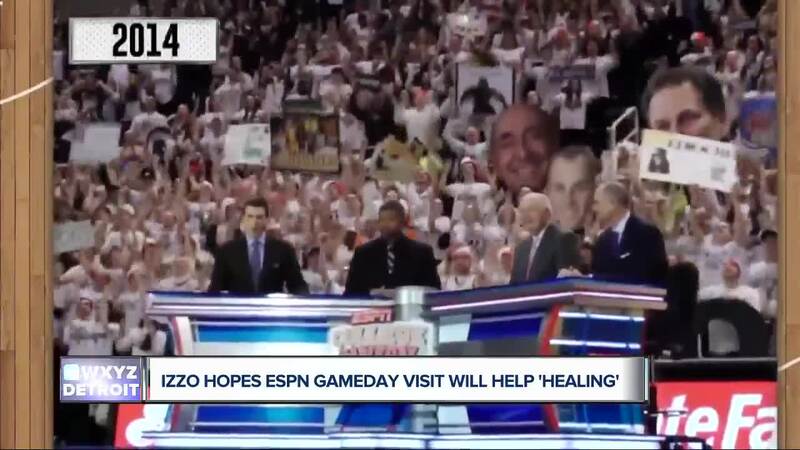 Tom Izzo hopes ESPN GameDay's visit will help 'healing process.' Brad Galli has more. (WXYZ) — Tom Izzo hopes ESPN's College GameDay visit helps the 'healing process' at Michigan State.